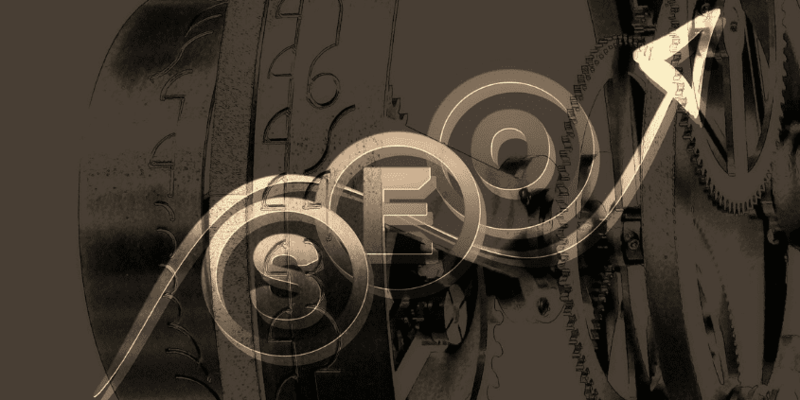 Home » SEO » The Timeless War: PPC versus SEO, Which Is Really Better? The Timeless War: PPC versus SEO, Which Is Really Better? There are plenty of ways to market your website online. However, there are two basic techniques that are vying for the spot as the best advertising technique online. From the many methods of growing your site’s authority in the virtual world, by the end of the day, two will always come neck and neck. PPC versus SEO. Before we get to the brawl of which is the best, let’s get acquainted with the contenders. What are they? What are they capable of? And what is the difference between them? PPC or Pay Per Click is a method of advertising that boost you to the top of the SERP(Search Engine Results Page) for an immediate attention grabbing point. However, taking the top spot in the search results isn’t free. You have to pay whenever someone clicked on your ad. The fee is not fixed. 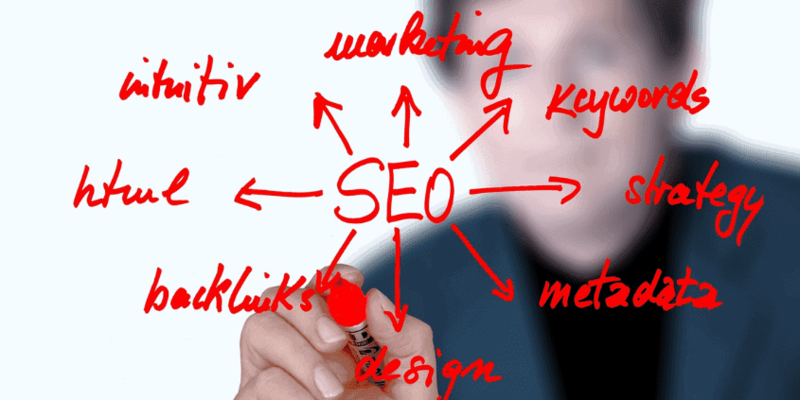 It depends on the competitiveness of the keyword that you are using and what niche you are in. It is estimated that sponsored results will range from $1 to $2, but if you are are opting for an expensive keyword, it can range from $50 and up per click. These expensive keywords often come up from law and insurances keyword categories. Instant Exposure. Even if your ad wasn’t clicked, people’s eyes would naturally and automatically wander in the upper right corner of the search results. Your site and your service were seen first and foremost the moment the results were shown. Specified Targeting. PPC enabled your ads to be delivered to potential customers front and center. They can be customized and modified by time of the day, specified keyword, place, language, device, target market and many more. Visual Aided Ads. If you are selling a product, you can opt to PPC to feature it to Google’s visual shopping ads or product listing ads. Due to the visual representation of what people are searching, this significantly boosts click-through rate. Can Get Expensive. Even if you are paying cents for every keyword without any restraints on the target and place, those numbers can quickly add up. Without proper use, PPC can really make a dent in your budget. It’s Temporary. PPC campaigns rely on ads. Relying on ads means that you have to pay if you want to continue the service. However, if you stop, the lead generation from the ads will also stop. The Threat Of Junk Traffic. The internet is mostly an anonymous place. Risks and cheatings can involve. There will be moments when competitors will click on the ads on purpose to add up to your payment. Furthermore, not all visitors that get to click will be converted. SEO or Search Engine Optimization is a method that lets you work your website and making it rank high in the organic SERPs. This technique includes making relevant and quality content regarding your product or service, update that content regularly, optimize keywords in content and more. 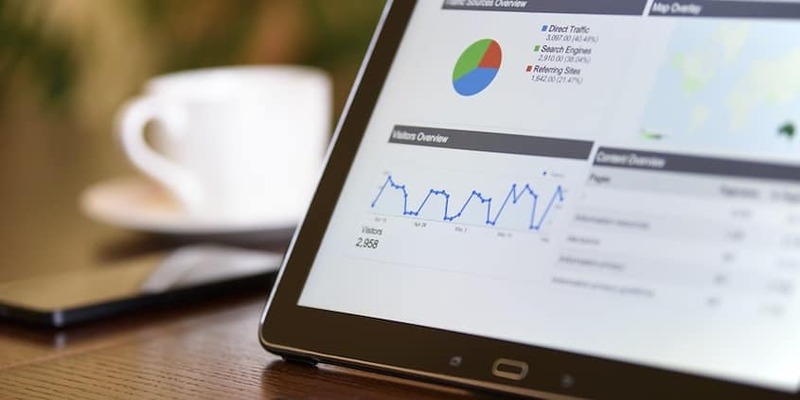 However, unlike PPC, SEO takes time and effort as well as battle your way to the top in order to see results and traffic to your site and service. The percentage of web visitors converting to customers is iffy. And unlike PPC, SEO is free and is one durable way to get a decent rank and earn yourself some loyal customers. Free And Organic. When doing SEO yourself, making your site rank organically is free! Organic traffic is also considered to be the most robust traffic that you can get. Long Lasting. In PPC generated traffic, once you stop paying, traffic also stops. In SEO, that is not the case. Even if you stop SEO, organic traffic keeps on coming as long as your brand becomes respected and trusted. Earn Loyal Customers. Nowadays, people don’t like ads. Especially Millennials which are considered to be the biggest target market. Many searchers skip sponsored results and preferring organic ads seeing them as more trustworthy. Plus points if your site has a good reputation and strong reviews. It Takes Time. Compared to PPC, your site and your service won’t get to the first page of the search results the moment you start your website. it takes a long time before your brand gains awareness and traffic. A cold hard truth, there’s a big possibility your rank may never reach the top. Competitive Environment. If you are starting, getting to the first page of the search results will take a lot of time and effort. Furthermore, Google’s algorithm keeps on updating and you will have to keep up and let go of age-old tactics which takes more time and effort. The Threat Of Penalties. Seeking assistance with some SEO is normal. However, not all agencies get to play fair with others in the virtual world. Some will have no worries breaking the rules to get you on top. When Google finds out about the discrepancies in your SEO, it could seriously hurt you and your company. There is no method that is one-size-fits-all. There are many factors that come to play when marketing your website on the internet. Each and every website has different goals that they want to achieve and those goals define and shape their tactics and techniques that will give them the best result. Along with the constant changing with the algorithm of the search engines, new features and updates keep on appearing. They add to the ever-growing list of factors(target market, goal, purpose, service, etc.) that can make or break your site. The best you can do is to experiment with these methods and see what works for your website best. What works for other companies may not work for you and what may work for you may not work for others. And like many other methods and techniques in marketing, both online and offline, there are advantages and disadvantages. It’s up to you to learn, analyze and manage the pros and cons of a technique and make a way to lessen the damage or use those disadvantages to your advantage.